D&C Mobility Solutions | Canadian Distributor of the "Magic Bullet"
The Magic Bullet™ is faster acting, safe and sure. Specially designed to help those with bowel incontinence to minimize the cost and time involved in your bowel program. 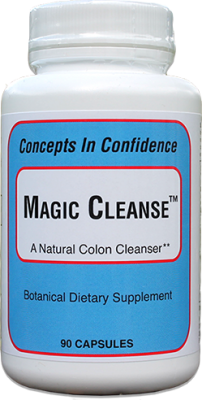 A natural colon cleanser that has been formulated with ingredients that gently cleanse the intestinal tract and provide relief from constipation. 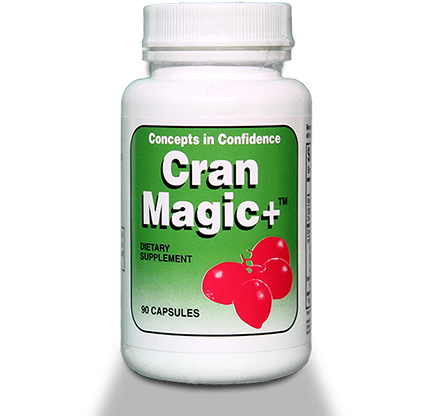 Cran Magic™ is a natural Cranberry product that reduces urinary tract infections and promotes a healthy urinary tract. D&C Mobility Solutions was created in 1998 by Dwaine Shupac who is no stranger to the needs of the disabled. Dwaine has been confined to a wheelchair since an accident in 1983.The medical and healthcare equipment industry has two distinct markets - household consumer market and professional/institutional market (hospitals and clinics). D&C Mobility Solutions Inc. caters to both of these markets and is the Canadian Distributor of the Magic Bullet™. 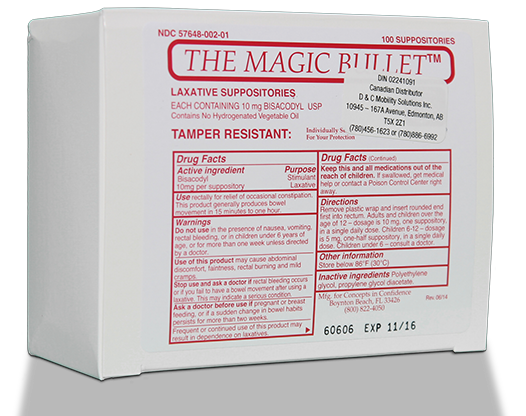 The Magic Bullet™ is a better alternative to other suppositories, as it is faster acting, safe and sure 10 mg Bisacodyl. 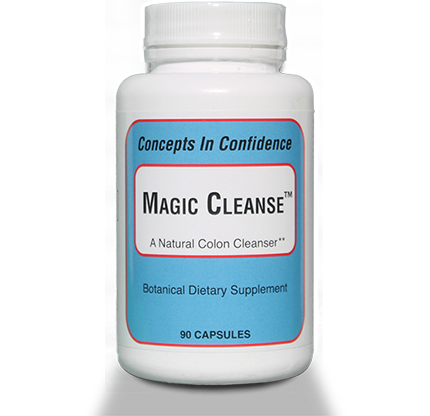 Magic Cleanse™ is a natural colon cleanser that has been formulated with ingredients that gently cleanse the intestinal tract and provide relief from constipation. 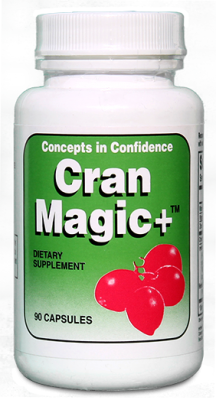 While Cranberry supplements work well for many people, there are those who need something else. 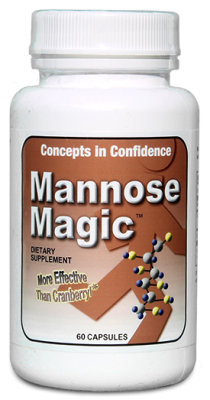 You need Mannose Magic™. 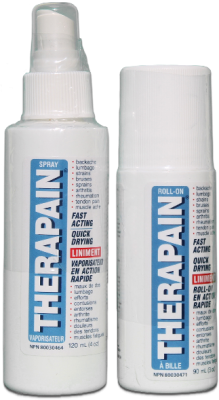 Therapain™ is a powerful topical analgesic. This effective neurotransmitter block helps to relieve both chronic and temporary pain. I have been using the "Magic Bullet" suppository for five years now. 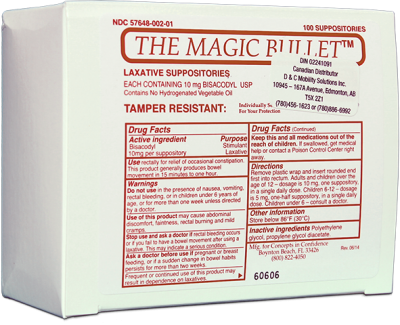 I have found using the "Magic Bullet", in the same manner, I used the other companies suppository, have cut my bowel program time down to 30 - 45 min from 1 - 1 1/2 hours previously. I personally prefer the "Magic Bullet" over the other suppositories and will continue to only use the "Magic Bullet". 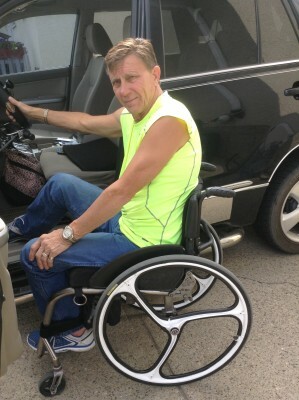 I am a C7 quadriplegic, due to a motor vehicle accident in 1981. I have required the use of a suppository for my bowel routine since my injury. I switched over to using the "Magic Bullet" approximately six months ago and have found that the time it takes to do my routine has been greatly reduced, less medication is required and I have noticed a reduction in bowel "accidents". It is with pleasure that I write this letter of reference for D&C Mobility Solutions Inc. in regards to their product called the "Magic Bullet Suppository". I have been using this product for two years. During that time I have found their effectiveness excellent. It cut my time on the toilet by 1/4 and provided me with the security of not having bowel incidents late that day. Since I started using the "Magic Bullet Suppository" I have referred other quadriplegics to D&C Mobility Solutions Inc., to try this product. They have all had similar results to mine. I am a C 4/5 quadriplegic, due to a motor vehicle accident in 1980. I have required the use of a suppository for my bowel routine since my injury. I switched over to the "Magic Bullet" approximately a year ago and have found that the time it took to do my routine has been greatly reduced. I have had fewer accidents. If you have any questions regarding our mobility products please do not hesitate to call. We are here to help you in any way we can.